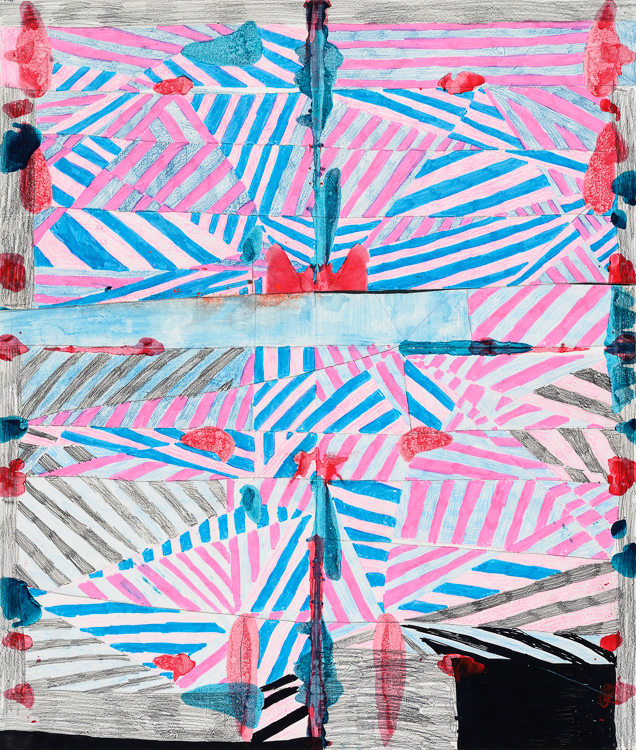 July | 2015 | The Bottom Line "The Drawing Center"
Laurel Sparks, Dazzle Drawing 1, 2013. Graphite, marker, colored pencil, and ink on paper, 27 x 23 inches. Courtesy of the artist.